Stay connected to our school community! We have lots of info to share, so if viewing on a desktop, you may notice the lower half of our newsletter is clipped. Be sure to view the entire message by clicking "View Entire Message" in the lower left hand corner of this email. Our district newsletter will become a monthly newsletter with updates from our schools, our overall district, and community news. We will add volunteer opportunities when available in its own section for those interested. 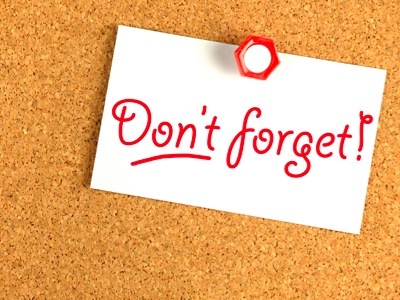 A strong focus to communication as early as possible on important dates, schedules, and events, giving parents and students time to review and plan accordingly. We will continue to send out email updates as well as printed updates if applicable to ensure we communicate across all channels. 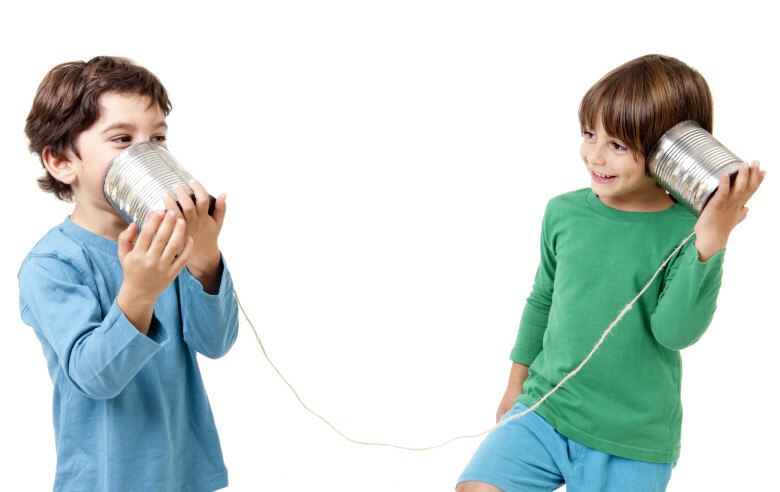 Communication support for each school to continue and evolve how each share grade-specific or school wide information with parents/teachers/students. Stay tuned as we continue to evolve how we communicate by listening to what works best for you. The Narragansett School System is once again participating in the Stop & Shop A+ School Rewards Pro gram! This is an easy way to help our school earn funds each time you shop at any Stop & Shop Store by registering your Stop & Shop card. At the end of each school year each, the school Principal will receive a check to help with initiatives and school needs. If you are already registered with this program, you do not need to do so again. Please share this information with family and friends, even out of state, to sign up and help us earn as much as possible for our schools! 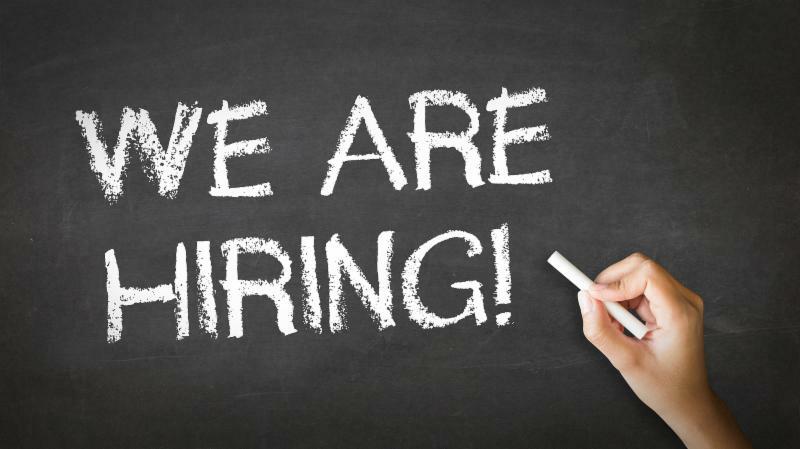 The Narragansett School System is always looking for passionate people who enjoy making a difference every day. 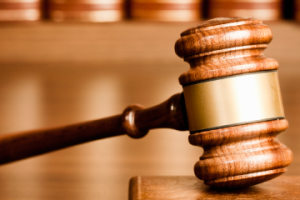 Please continue to view our listings that are updated throughout the year. 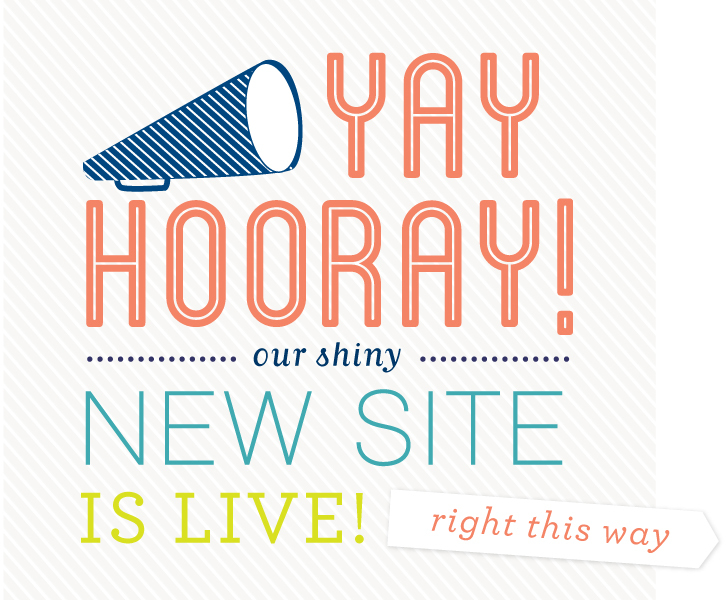 We hope you had a chance to look at our re-branded and refreshed look of our new webpage that launched last week! 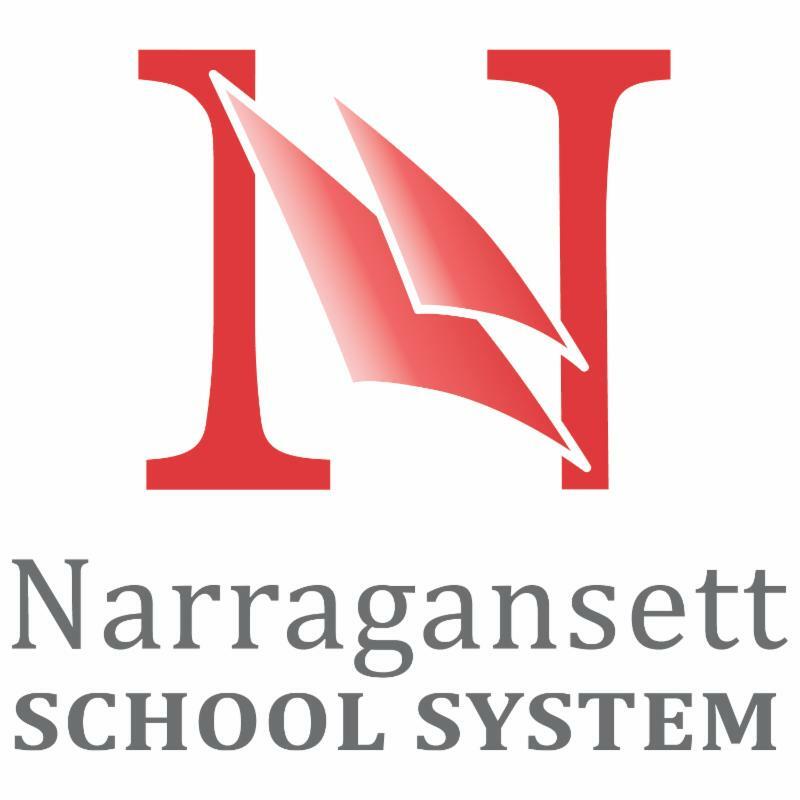 This new website highlights the Narragansett School System and all of our wonderful schools. 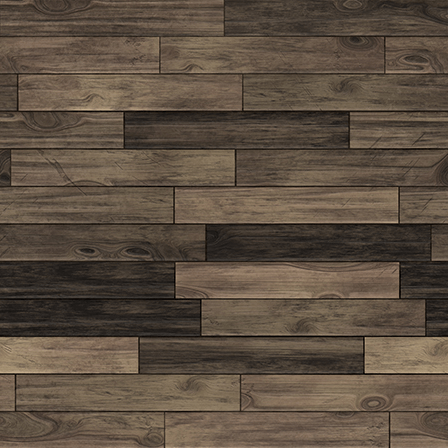 It will continue to evolve as the year progresses, but we hope you like what has been created so far. ﻿Also, check out our real-time calendars and schedules page to stay updated on important events and dates throughout the year. Each month, our school committee gathers at Town Hall to discuss the current year, future goals and initiatives taking place in our school system. We want to share the great information that takes place each month and have created a School Committee Summary to better achieve this. To view our most recent summary from our August 16 meeting , please click below. Our next meeting will take place on September 20th. Mr. Hughes, Thank you for your Service. It is with heavy heart that we learned of Dennis (Rusty) Hughes passing last month at 97 years old. Many of our staff and students knew Mr. Hughes as he was a school bus driver for the Narragansett School System for 10 years. Family and friends share that he was the original MacGyver who could always find a way to fix anything. He enjoyed painting, spending time with his family, and watching the Patriots and Red Sox play. A truly great man, Dennis was respected, revered and loved by his entire family and friends. We will miss you and will keep his family in our thoughts. To view the full obituary, please click below. 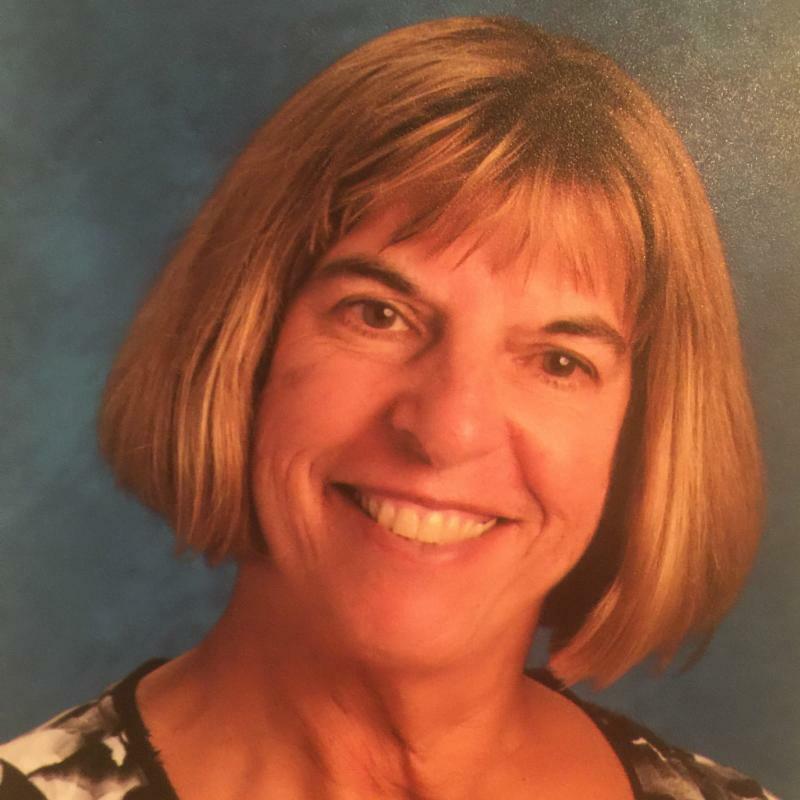 Each month, we are happy to begin sharing a highlight of one of our teachers here at our schools. We hope this will help better connect you with the wonderful individuals who work hard to give our students the best experience each year, while learning fun facts about them. See below for our first highlight! In September 1978, after spending a summer in Seattle, Washington, armed with my degree in Psychology, I answered an ad in the Narragansett Times for a teacher assistant, thinking it would be a temporary job. I walked into the doors of NES and I'm still here. I soon decided that I wanted to teach, went back to school to get my teacher certification, and student taught at NES. Meanwhile, I married, had two children, and was a substitute teacher before being hired as a full-time teacher in 1989 when my youngest son started school. Both of my sons, Ryan and Brendan, are graduates of the Narragansett School System. I began teaching Grade 1, then Grade 3 and have now taught Grade 4 for the past ten years. What I have always loved about teaching here is that NES has historically been full of innovative teachers and administrators who have supported creativity. It has been a system that tries hard to meet the needs of all students and despite sometimes having to fight political winds, we keep children at the center of our work. I have been fortunate to work with colleagues who inspire and make me smile every day. I grew up in Greenville, RI, went to URI and have lived in Narragansett ever since. Outside of school, my passion is our family's 18th century farmhouse. My husband's ancestor, Henry Marchant, brought his family to safety from Newport here in 1776 and it's been in his family ever since. Henry was a Son of Liberty, a member of the Continental Congress and very active in the politics of the day. I find it fascinating reading his journals and letters, and there are always farmhouse projects to work on. The house is an anchor for the extended family and we all enjoy spending time there. Thank you to all of our teachers, administrators, parents and students for making the first day of our school year a wonderful one. Each school had a warm welcome team, helping students find their new classrooms and teachers. 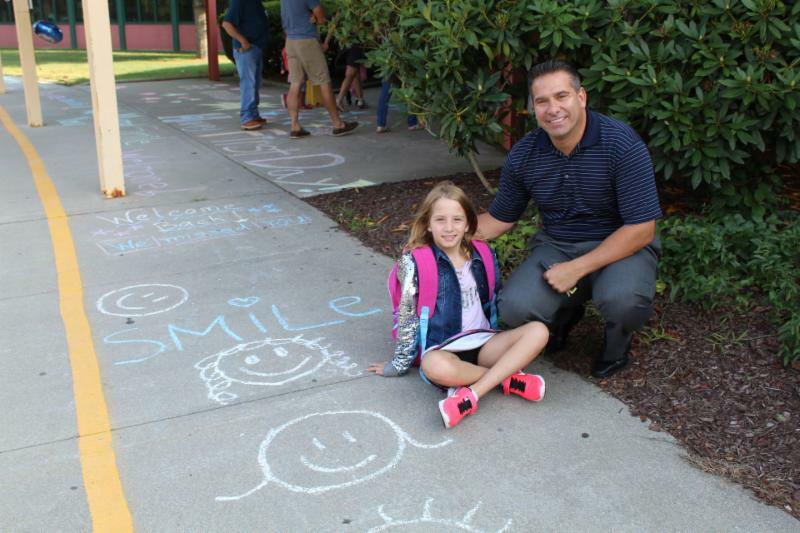 Our NES staff even wrote positive messages on the sidewalk for an extra surprise as students arrived! Our teachers shared that they had a great first day. 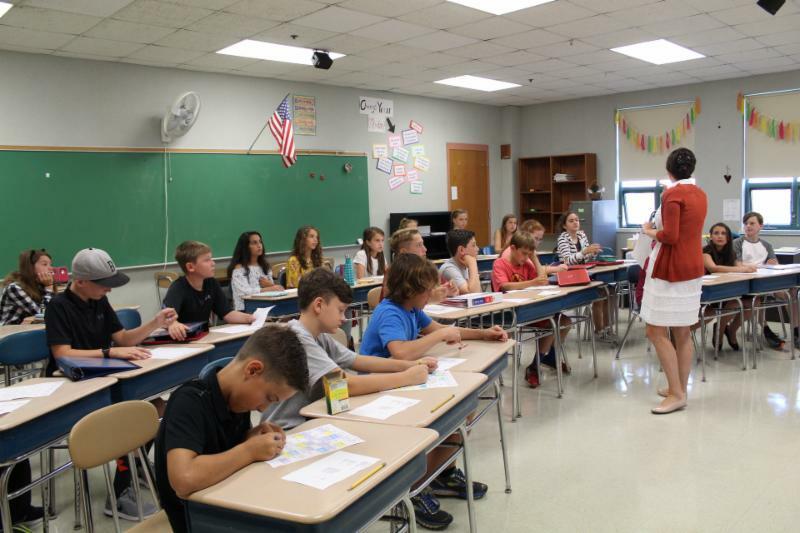 NPS Principal Marianne Kirby said " not only did our returning students take to the first day well, our new fifth graders and our 21 new students to the district also seemed to make an easy transition. And that is thanks to all of you for the warm welcome you give them." We look forward in sharing all that this year has to offer and what students will accomplish in our unique and interactive programs! As our students are gearing up for their Senior Project Proposals and working on Senior Research Papers, please visit the link below for a few things to keep in mind during planning and preparation. A representative form the Early Enrollment Program at Rhode Island College will be visiting NHS. When : Thursday, September 28th during TASC block. This is a student event during school hours. RIC will share information about the Program and registration requirements with all of the students who are enrolled in the Spanish and Italian classes. 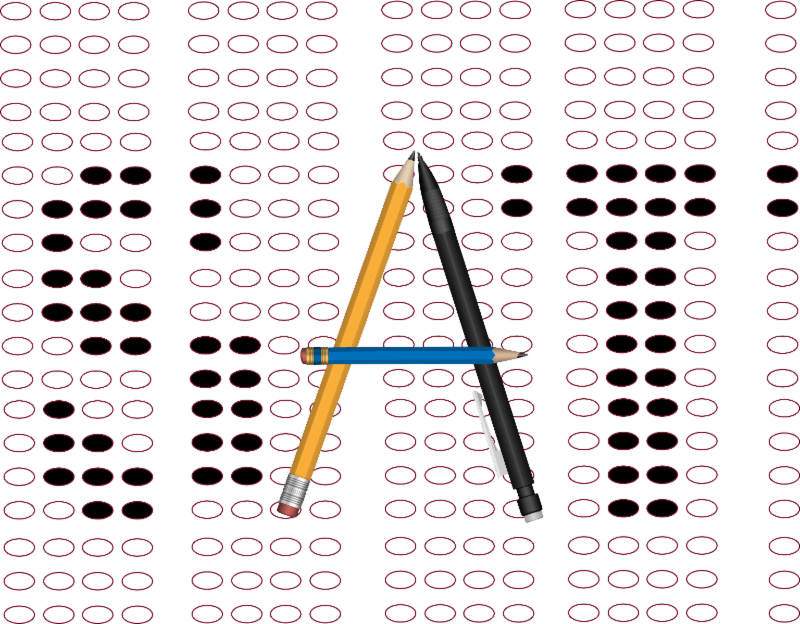 Below are 2017 SAT schedules to keep in mind as the year progresses. For 2018 schedules and registration information, click on the respective links below. Registration not required as we cover cost of exam. 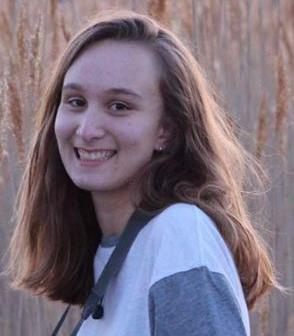 Our NHS Choral Director, Sarah Prickel-Kane shared that student Lily Moskwa has been accepted to the National Association for Music Education's All-National Honors Choir! Lily, along with many thousands of students nationwide, submitted an audition tape at the end of the last school year, and was one of only 250 students from around the country chosen for this huge honor. She will be headed to Florida to perform with the All-National Honors Choir in late November. Congrats Lily, on this major achievement! 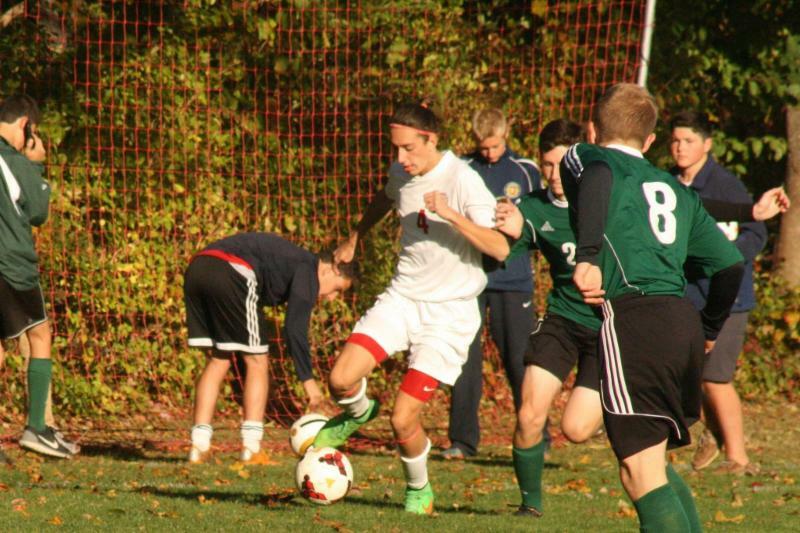 This site is powered by the R.I. Interscholastic League and remains up to date on scores and schedules for all HS sports. A Look Ahead at What to Expect! 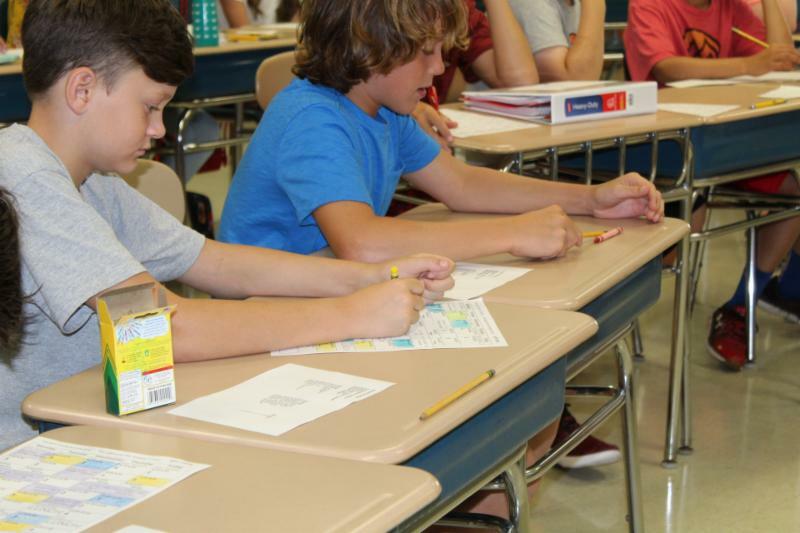 It has been great to welcome back students to the start of a new school year. Looking to the calendar, here are some festive events just around the corner! ﻿Annual Open House: Tuesday September 26 | 6:00 p.m.
We will begin our evening in the school gym and then parents will follow their student’s schedule to meet with teachers to get a glimpse of your student's school day. Students will be bringing home schedules for you to follow prior to the evening. New Year Family Night: Thursday September 28 | 5:00 - 7:00 p.m.
Come back to school and join us in the backyard for this PTO hosted event featuring live music with the option to purchase dinner from food trucks. Bring your beach chairs and blankets for this great September evening with family and friends. Welcome Back Dance: F riday September 29 | 7:00 - 9:00 p.m.
Students in grade 7 and 8 are invited to a welcome back dance held in the school cafeteria. Tickets are $5.00 and will be sold during lunches and at the door the night of. First PTO Meeting: Monday, October 2 | 7:00 p.m.
To be held in the school library. Our late bus starts next week and our fall sports season is underway. Your student’s PARCC scores will be in the mail soon and Grade 5 parents will be receiving their PowerSchool logins in that mailing as well. Looking forward to seeing you all at Open house and again at Family Night! The Narragansett Pier Middle School is excited to share our after school enrichment program called Competitive Robotics! Students will work together as a team to solve a real-world problems, build a robot, and program the robot to complete missions on a thematic game board. 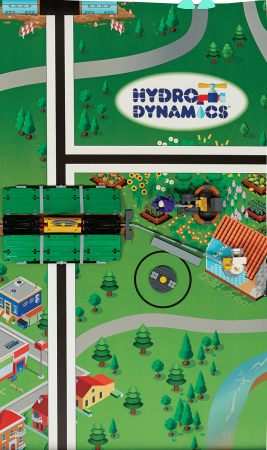 This year’s theme is “ Hydrodynamics," where teams will have the challenge to improve the way people find, transport, use, or dispose of water. Practices: will take place on Tuesdays, starting on September 19th from 2:35pm - 5:00pm. Competitions: There will be two Saturday Competitions mandatory for participation. Questions? Contact: Ms. Miller: vmiller@nssk12.org. 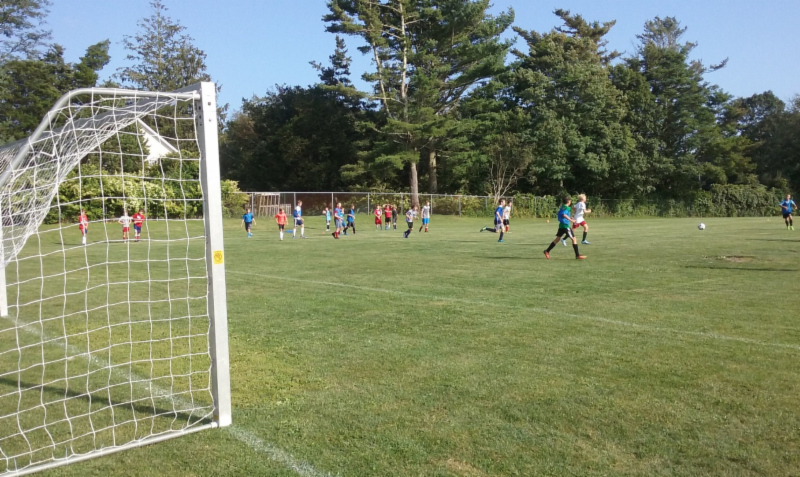 Our sports teams are in full swing for the year with many ways to stay up to date on all that's happening on our fields! See the below links for more information. Also, be sure to join the Booster Club and help support all our great teams in many ways throughout the season. To learn more on how to join, please click below. We are proud to have many students who are involved in scouting and community-driven groups. One of these individuals is Brendan Moricas, who has just completed his Eagle Scout Project. Brendan is currently a Senior attending Prout, but went to school in Narragansett for most of his education. 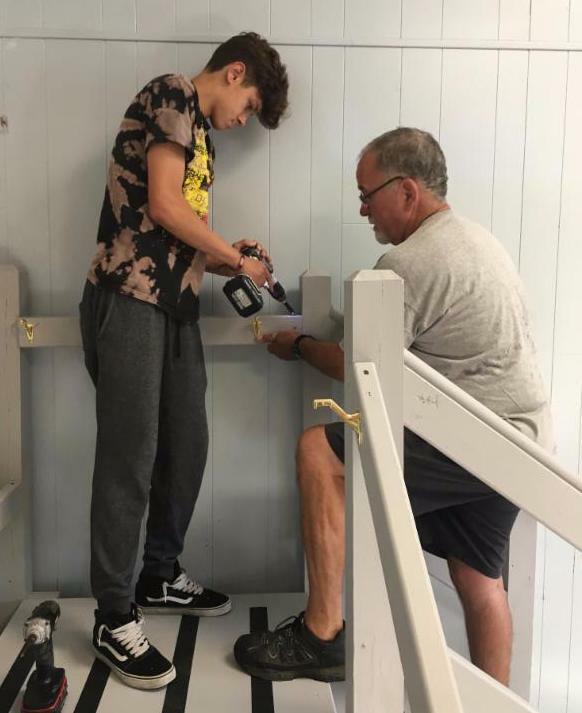 His project supported the Narragansett Elementary School by building a mock set of stairs for our OT/PT staff to utilize when working with students who need to practice how to climb stairs. When asked why he chose this specific project, Brendan shared, "I have always been interested in working with kids with special needs and disabilities my whole life. It began in middle school when I was asked to be a mentor for kids in my school who had special needs. We would hang out and play games during the free period and have a good time. Then, time went on and I found out that my church has a mission every year where kids in High School fly down to an orphanage in the Dominican Republic that is filled with severely disabled kids; I knew I had to go. Being with those kids for a week really changed my life and the way I view people with special needs. 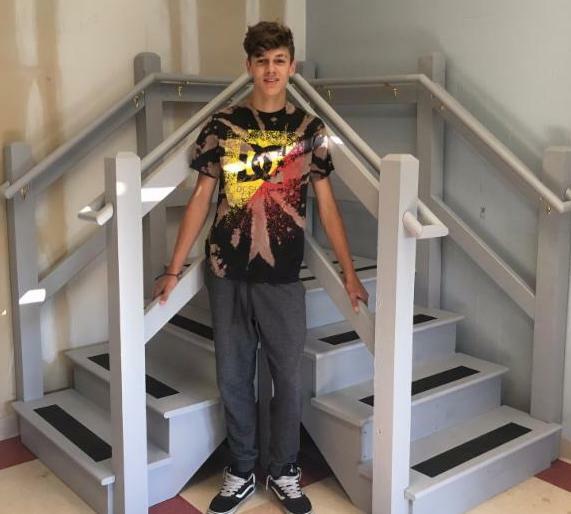 This is why building a physical therapy staircase for my Eagle Project gives me satisfaction because I know kids who have disabilities or injuries would be using it to help recover or improve." Thank you to Brendan and the school staff who made this project one that will positively impact current and future students! Our elementary school is proud to be a P.B.I.S. (Positive Behavioral Intervention Supports) school, which ensures that staff and students acknowledge positive behavior school-wide expectations. 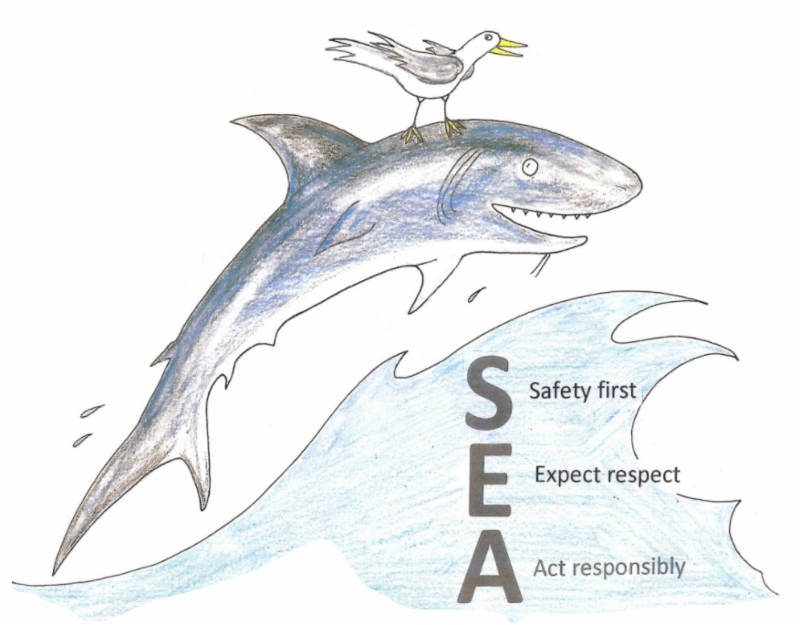 We do this by setting expectations for all domains of our school in three ways; Safety First, Expect Respect, and Act Responsibly, (SEA.) Specific components of our P.B.I.S. program include: caught being good slips, classroom rewards, school wide rewards, P.B.I.S. Ambassadors, golden shark students, and lunch assemblies to review P.B.I.S. expectations. We look forward to a year of mindfulness with a goal of success and a positive experience for all. How many words do your children know? Studies say that children need to learn 2,000 to 3,000 new words each year from 3rd grade onward, about 6-8 per day. In 1st and 2nd grade, children need to learn 800+ words per year, about 2 per day! Each month a new calendar will be sent home. Hang it on your refrigerator or keep it somewhere that it can be seen each day. 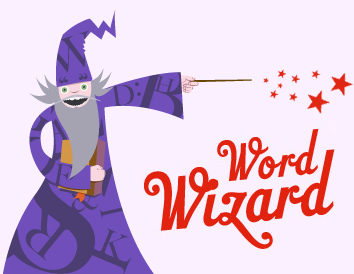 Challenge your whole family to become “Word Wizards” by using these words in their own vocabulary. Look for these words in books or listen for them on the television or radio. Encourage your child to share these valuable experiences with their teacher(s)! This article focuses on how educators can teach elementary and middle school students to be critical consumers of news and media by asking media literacy experts—teachers and librarians—for their best tips. 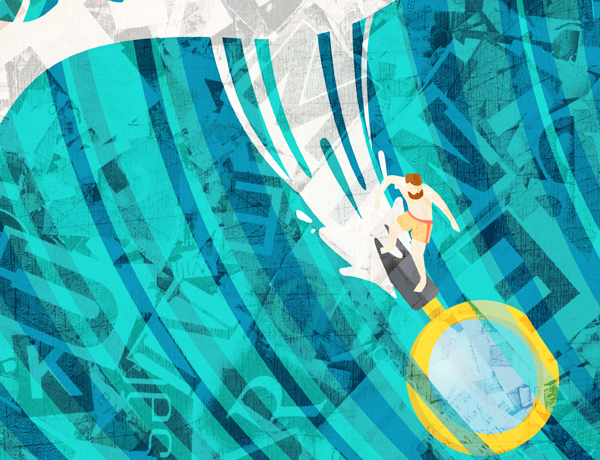 Read about Brien's important points as well as the full article on this interesting subject!